Find just what you're looking for! Please visit it. And, when there, be sure to see the latest market trends as show on the "Boise Area Market Stats" page. 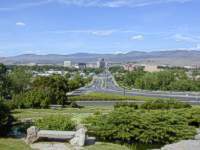 Welcome to my website and Boise Idaho! 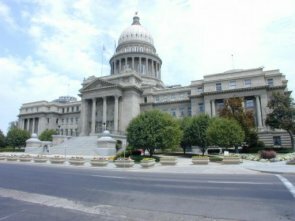 Boise, Idaho, a city that combines small town comforts with big city conveniences, consistently rates among the top U.S. communities to live. View 360 degree virtual tours of local listings. 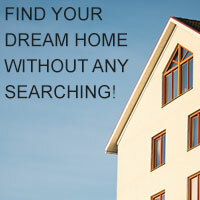 View information on what the local Boise area real estate market is doing. If you are selling your home, this info can help you price your home competitively, if you're buying a home it can help you determine what the price should be.